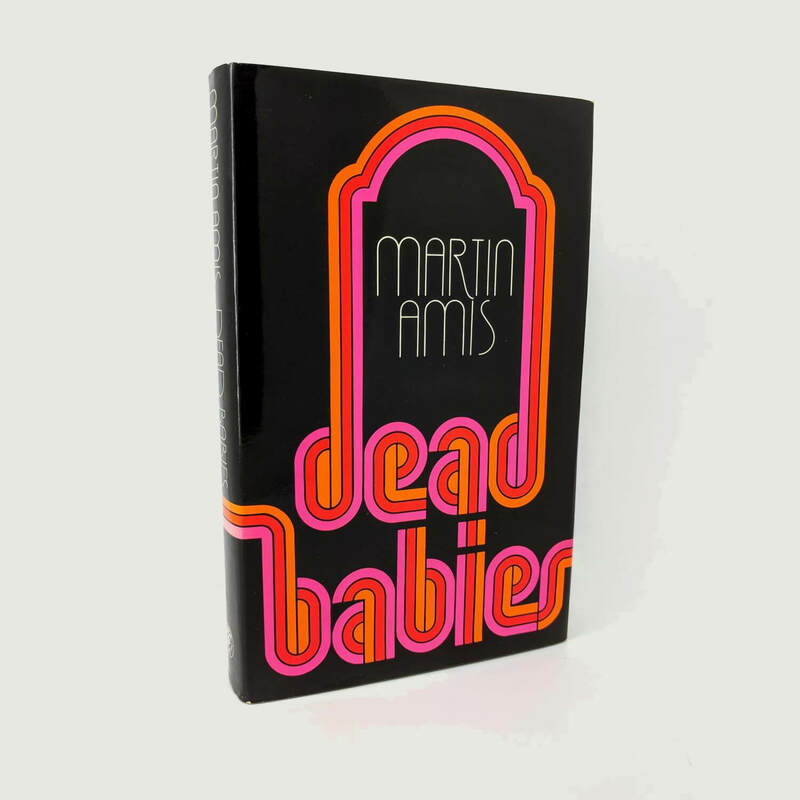 Dead Babies By Martin Amis First Edition, First Printing (Jonathan Cape, 1975). 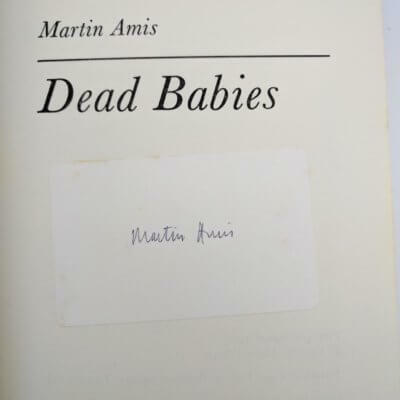 Signed by the author to a sticker affixed to the title page. The author's second novel following 'The Rachel Papers' published in 1973. Near fine with previous owner's inscription to front endpaper; edges lightly foxed. Original and unclipped dust jacket is fine with minimal rubbing to corners. A really excellent copy of the author's second novel. 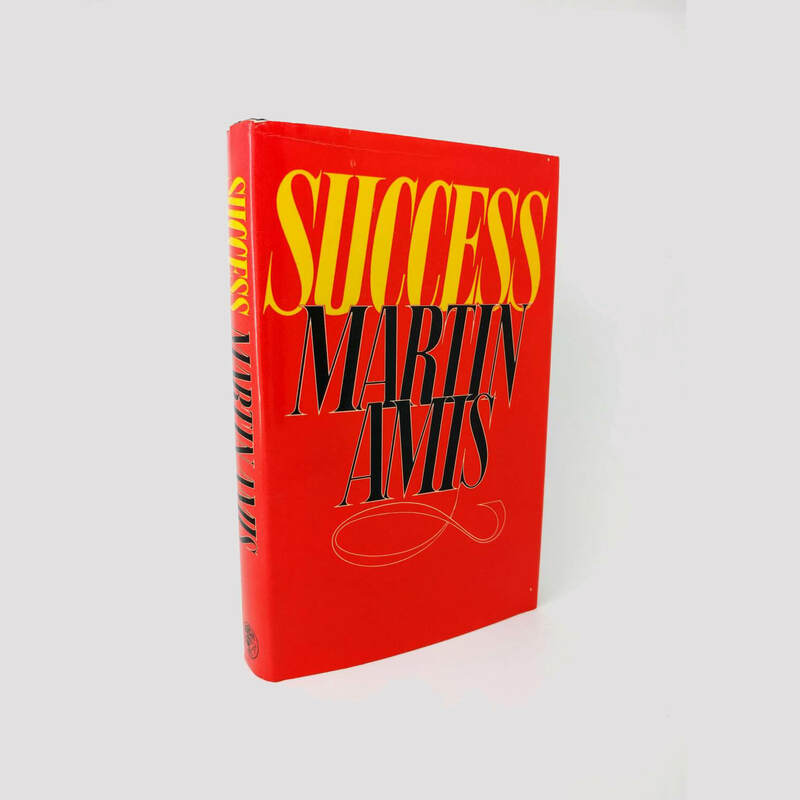 Success By Martin Amis First Edition, First Impression (Jonathan Cape, 1978). Previous owners inscription to front endpaper; a little foxing to edges with slight compression to spine tips. 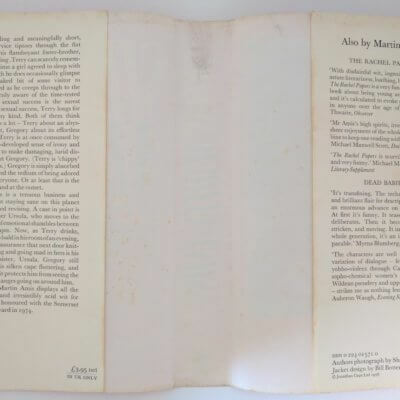 Original, unclipped dust jacket has a crease to top of front panel of dust jacket and some general wear to the top. An excellent copy overall of the author's third novel. 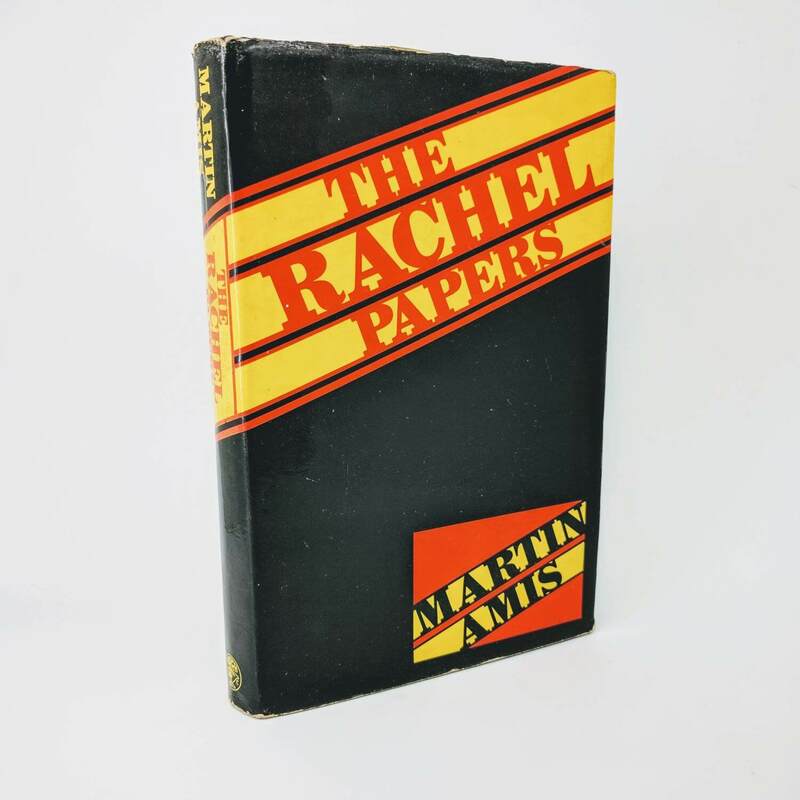 The Rachel Papers By Martin Amis Light foxing to edges with faint spotting to endpapers, else fine. 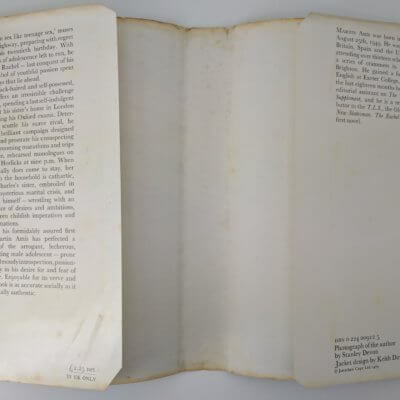 Original and unclipped dust jacket has the usual fading to the spine panel, but far less severe than usual; small closed tear to bottom of rear panel; corners rubbed with a nick to bottom corner of front panel; general wear/rubbing to extremities. A great, signed copy of the author's first novel.